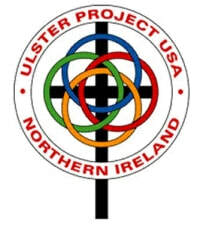 The Mahoning Valley Ulster Project is looking for teens and families to host a teen from Northern Ireland during the month of July. The teens that are coming over are 15 yrs. old and viewed as the future leaders of their country. We are looking for American teens between the ages of 14 and 17. June 26th to July 26th. Car pooling and rides are available to get both teens to the project's events. The project has been described by past participants as the best month of their lives. Pam Raeburn or call Greg Hartz at 330-770-1440.